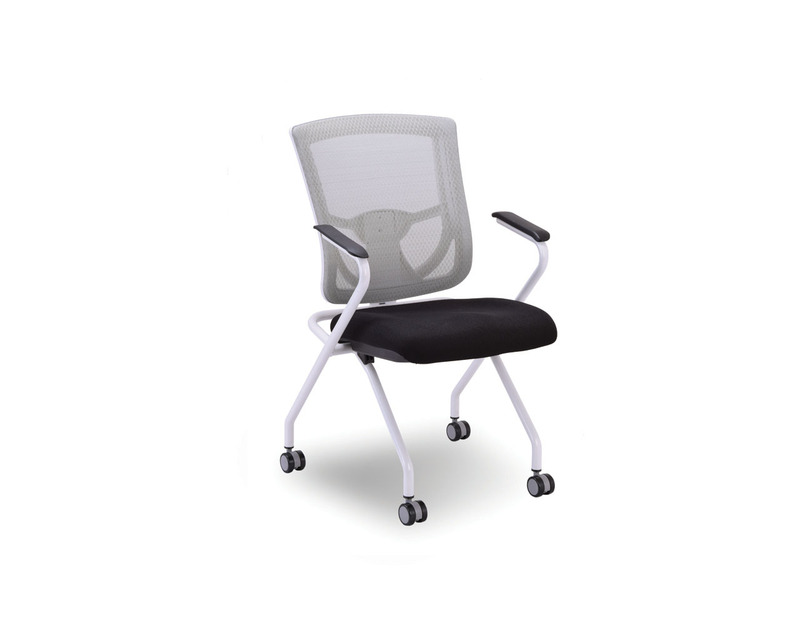 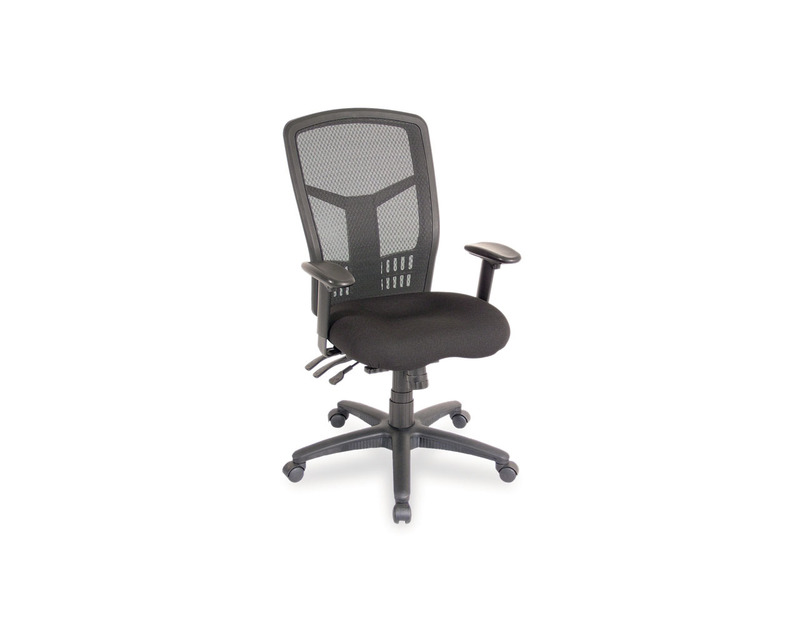 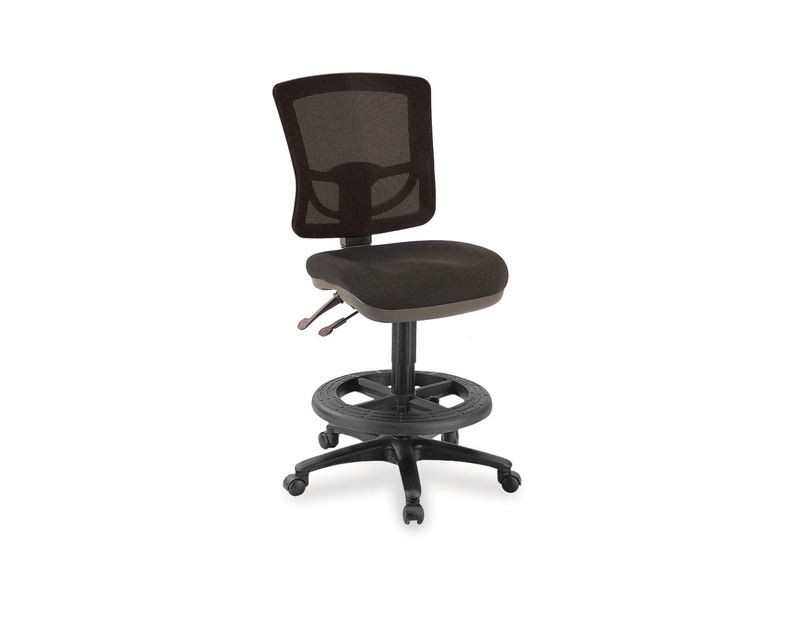 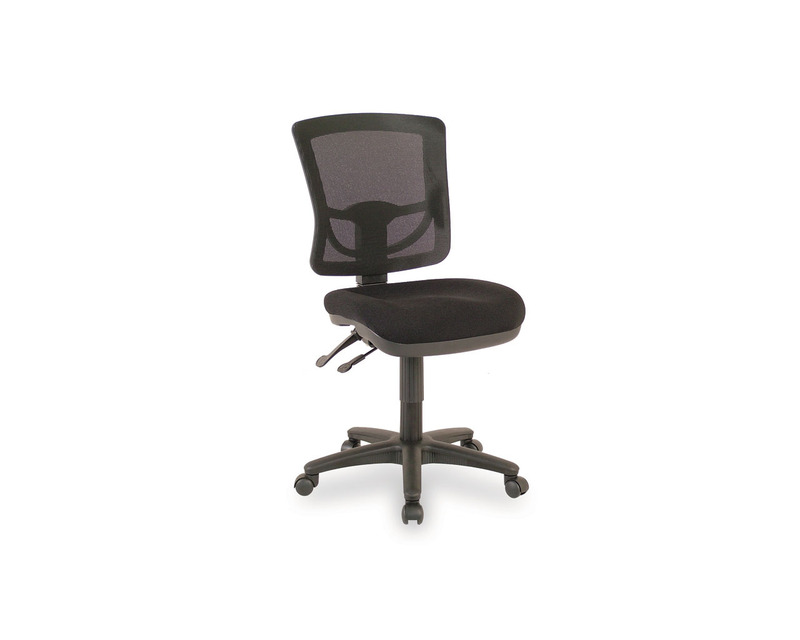 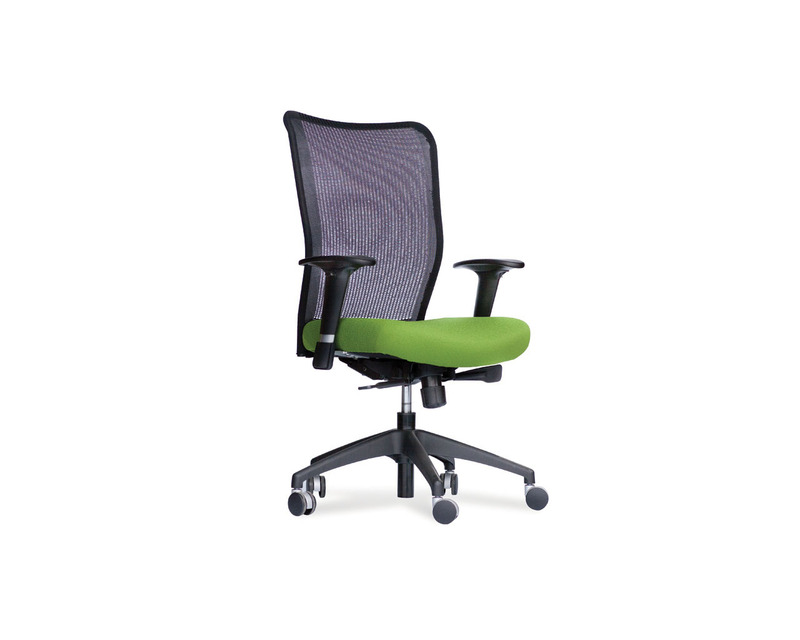 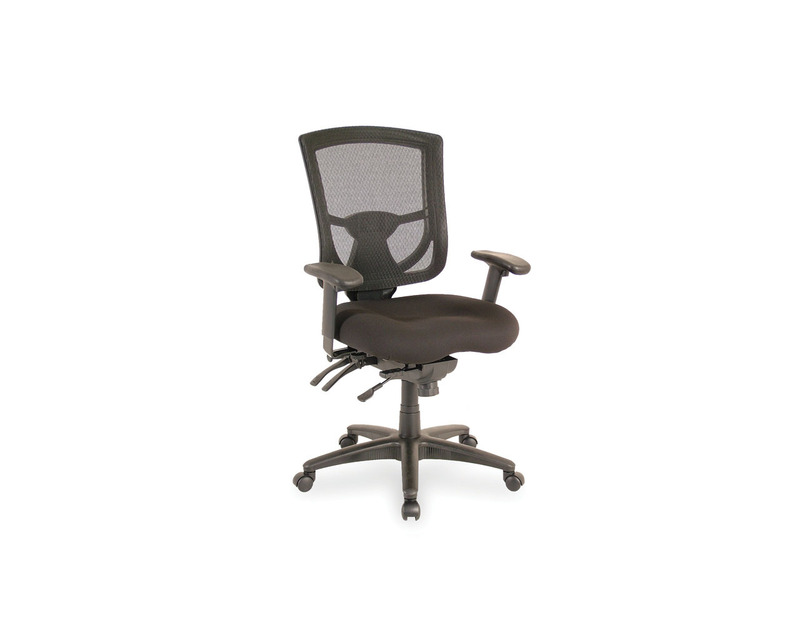 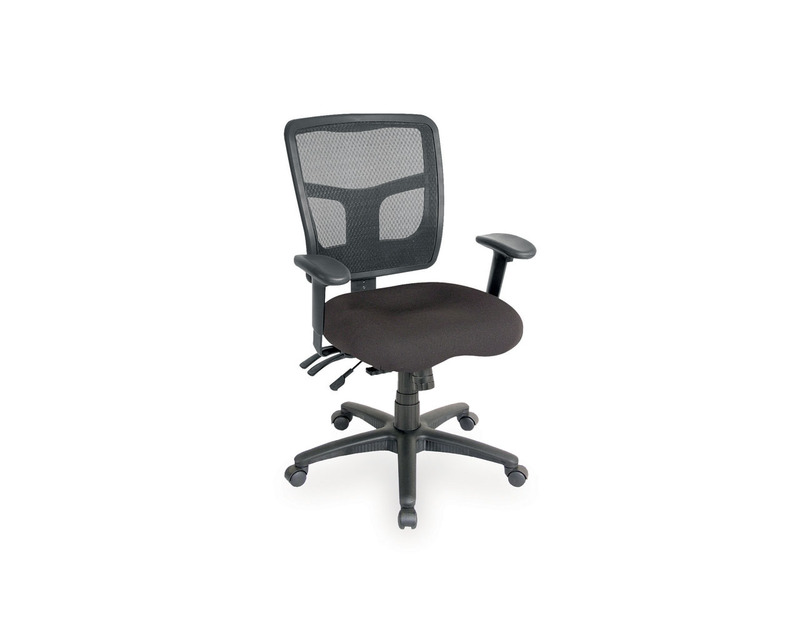 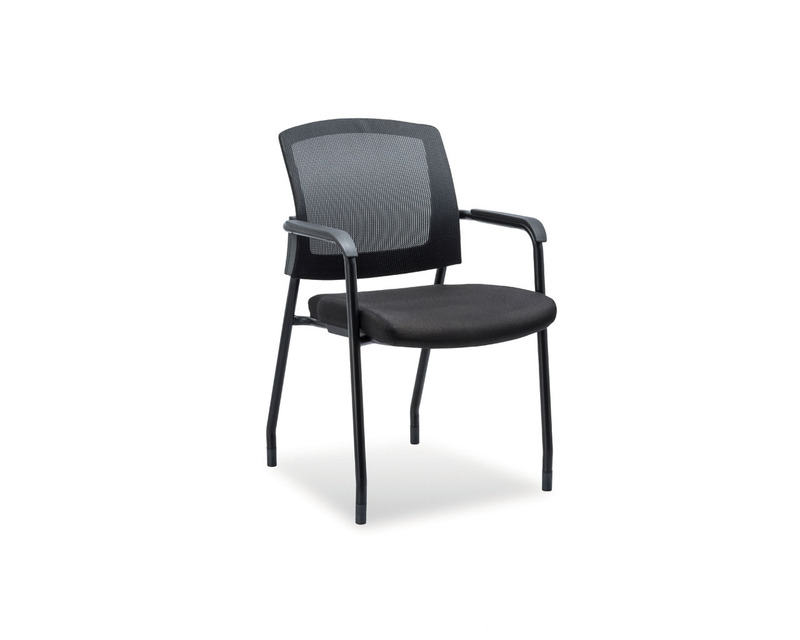 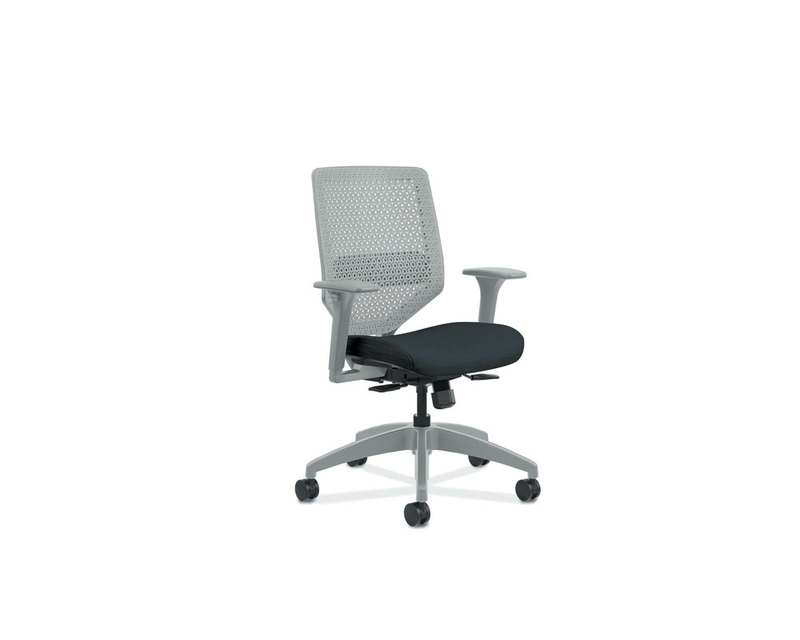 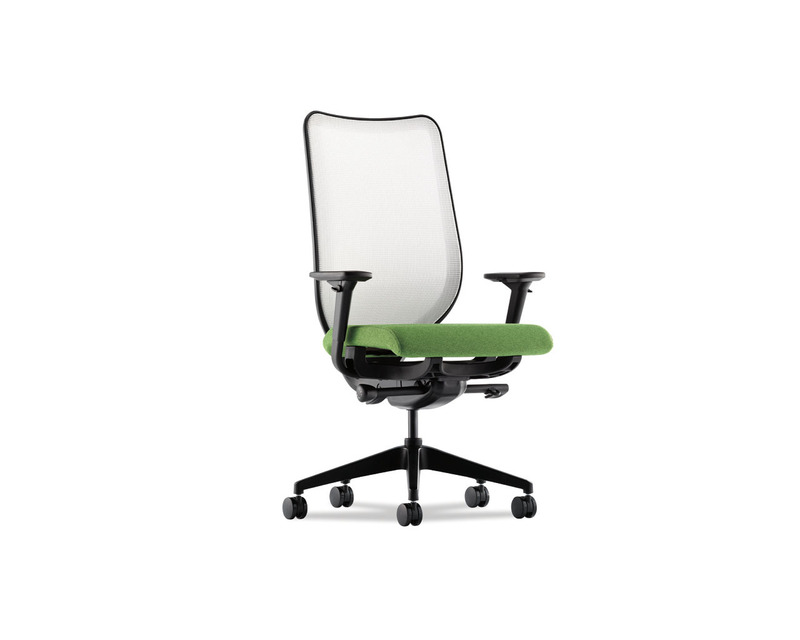 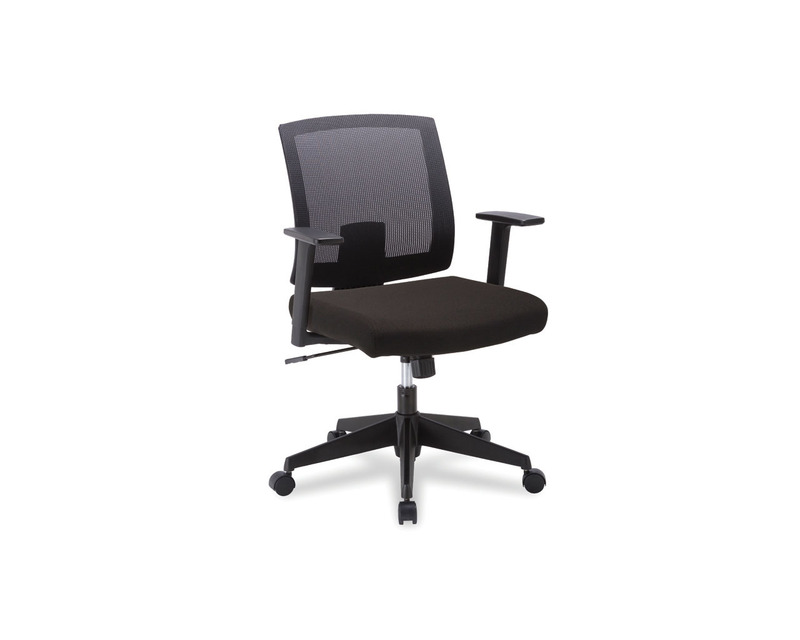 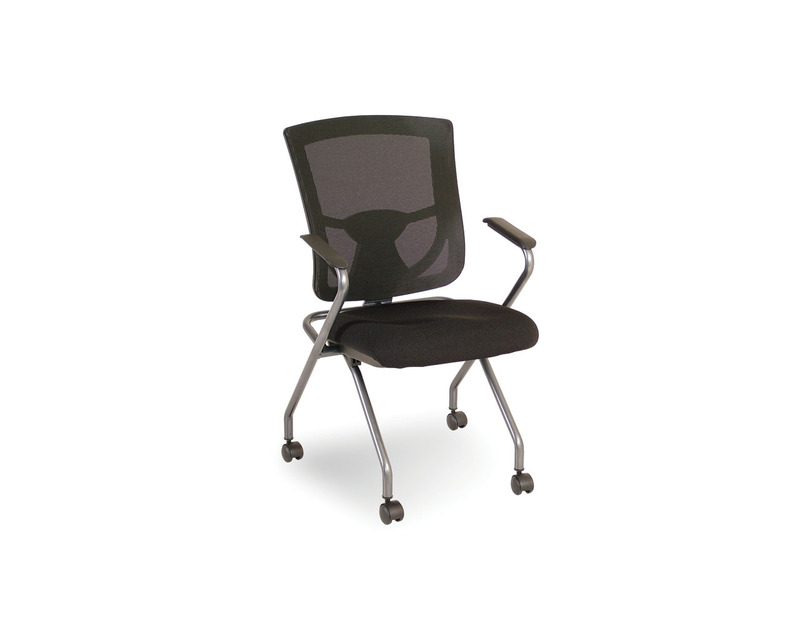 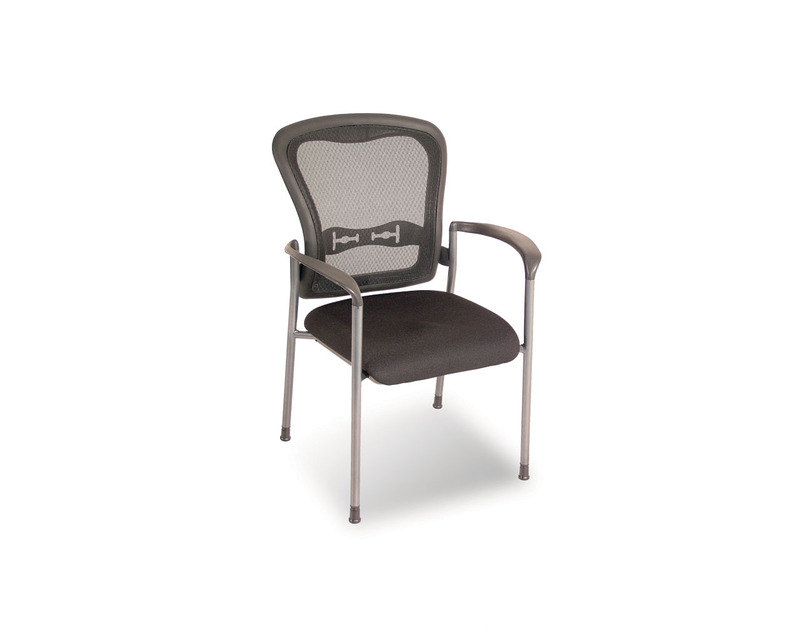 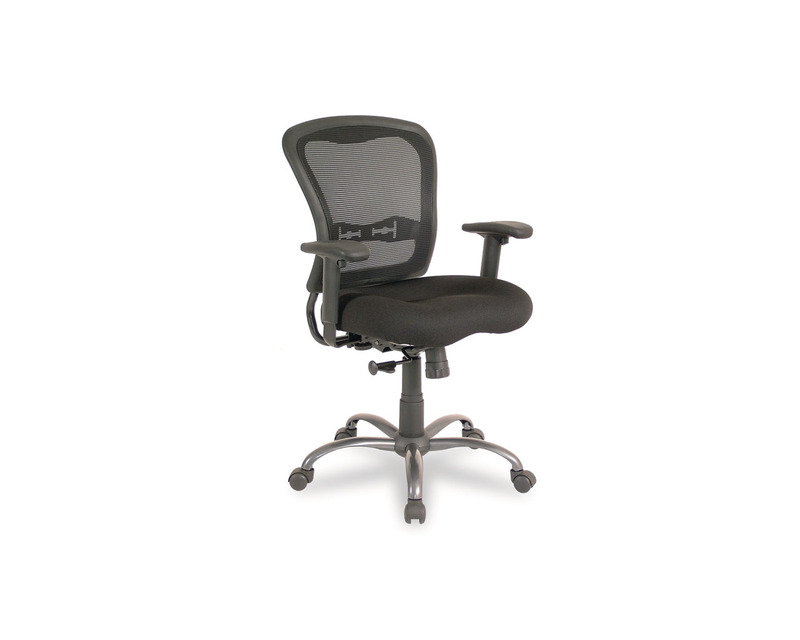 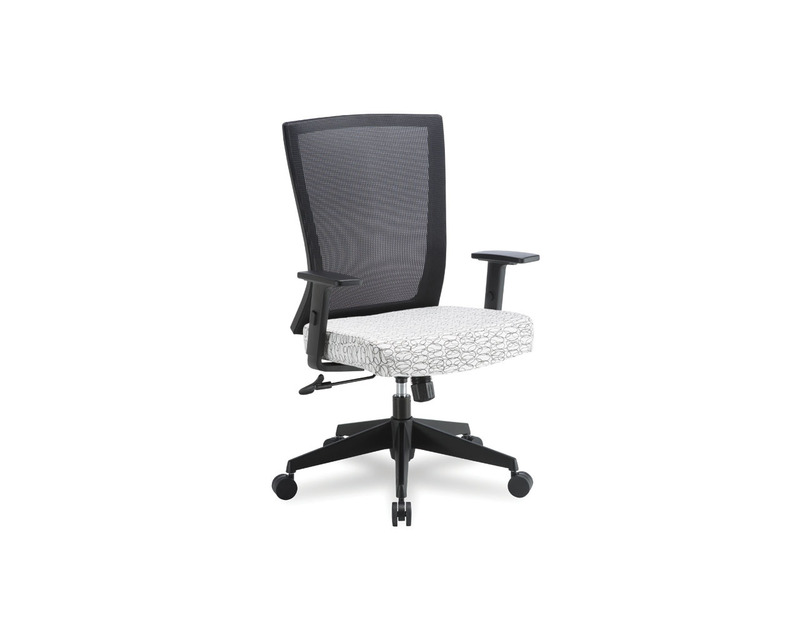 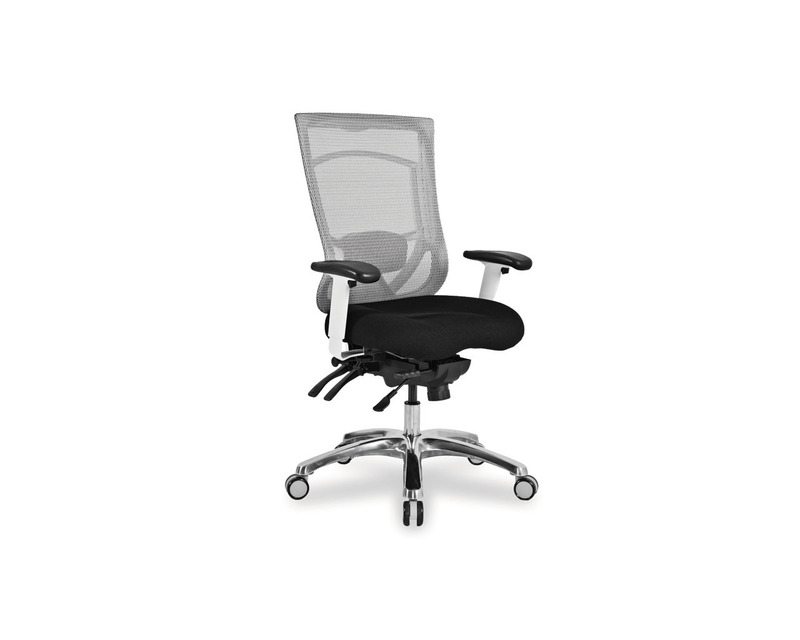 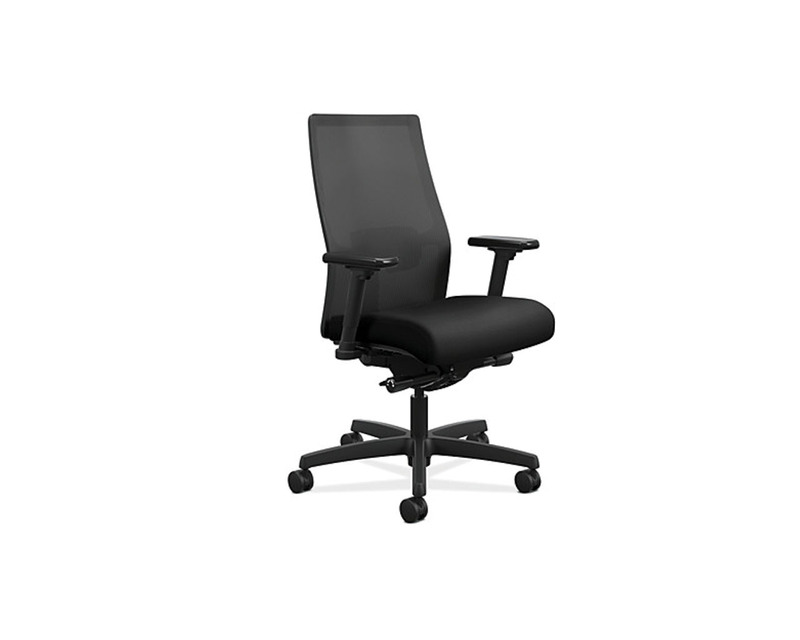 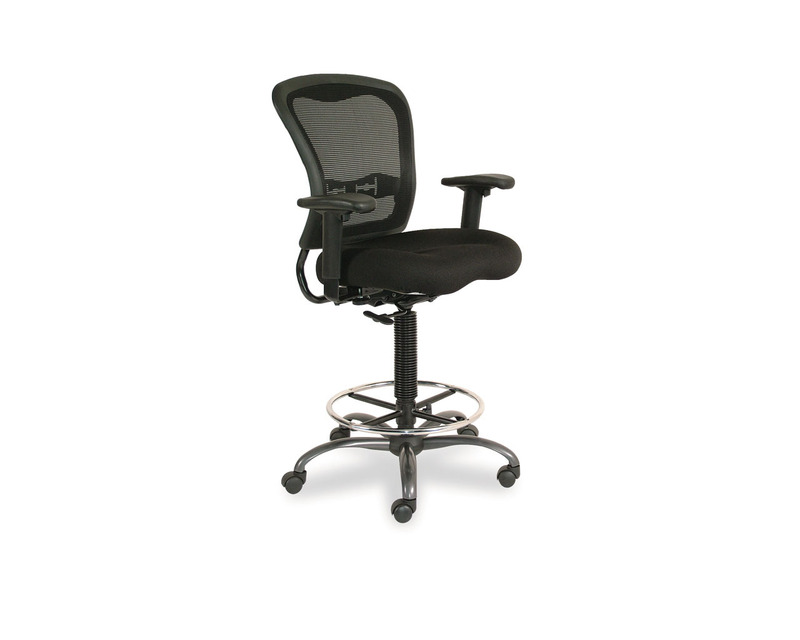 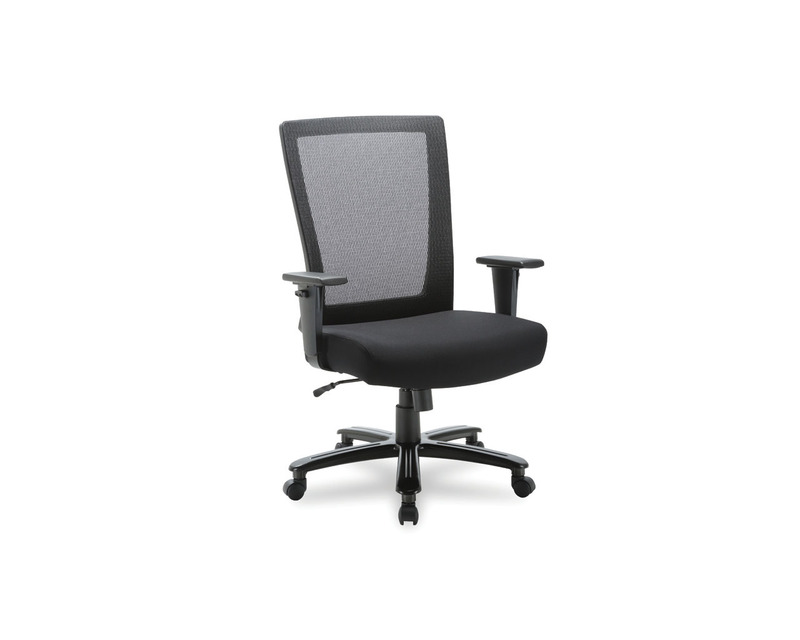 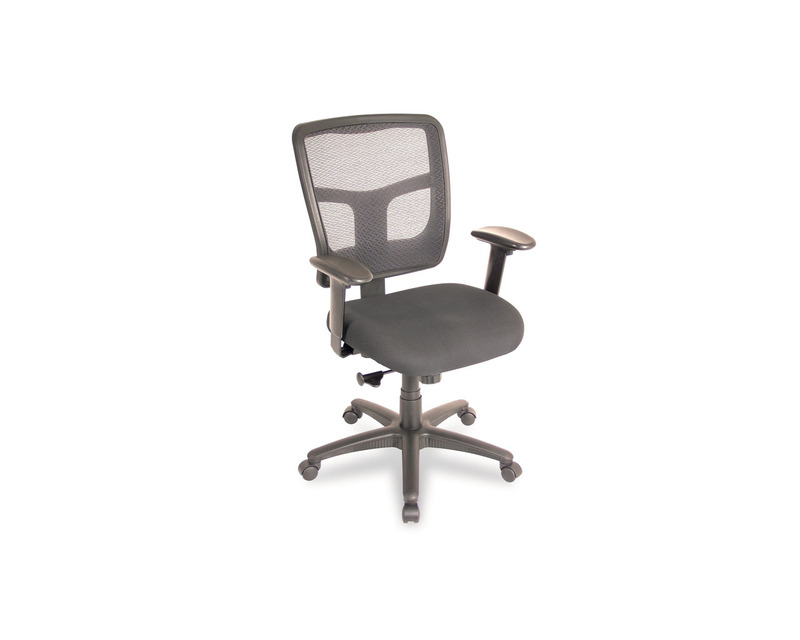 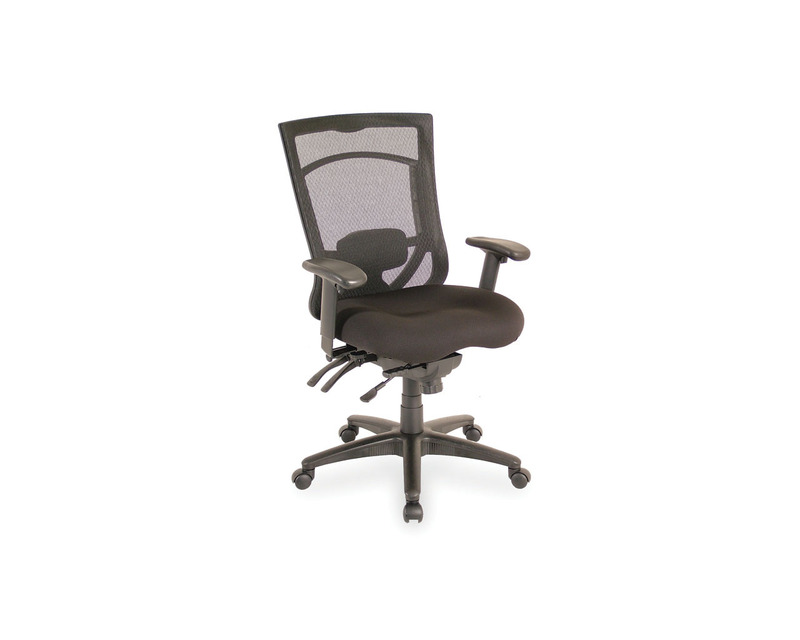 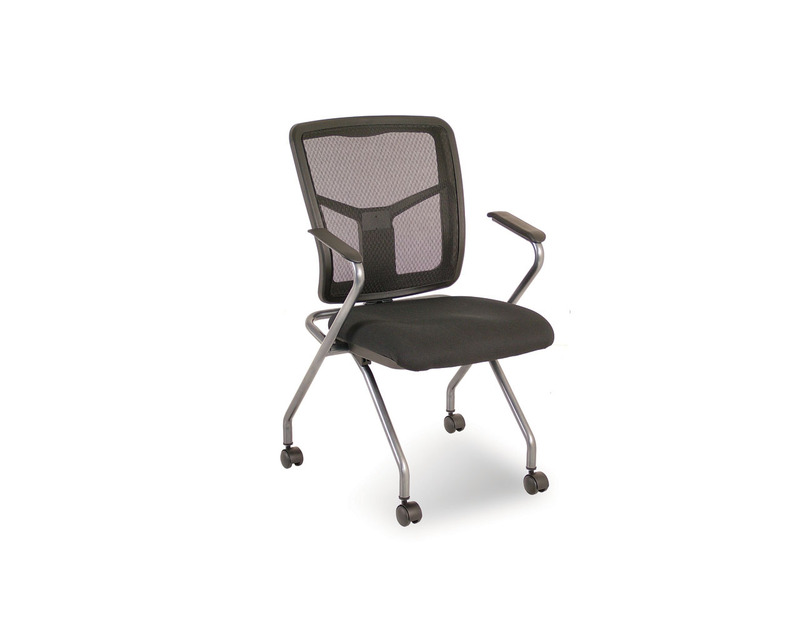 Mesh office chairs provide ergonomic support that conforms to your body, and breathable mesh to keep you comfortable for hours. 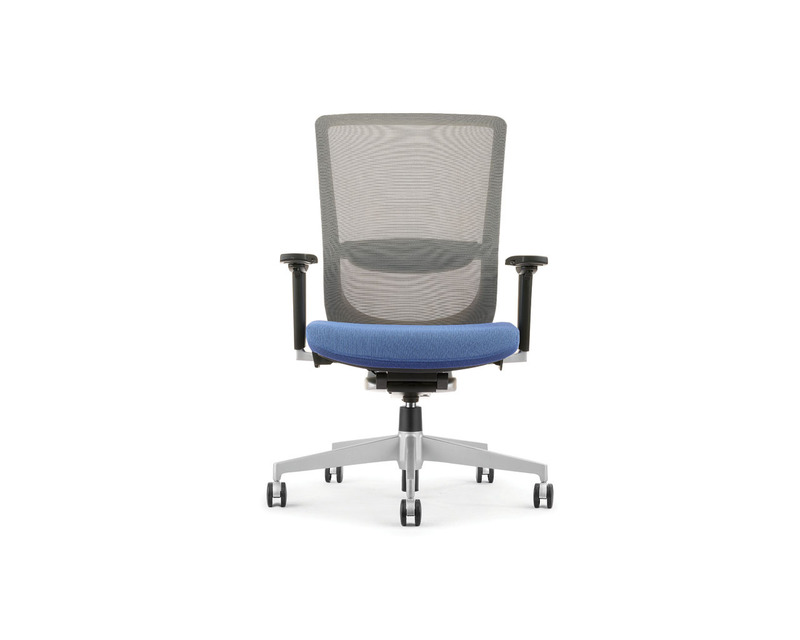 From simple to elaborate in a variety of styles and colours, our mesh chairs makes sitting the easiest part of your day. 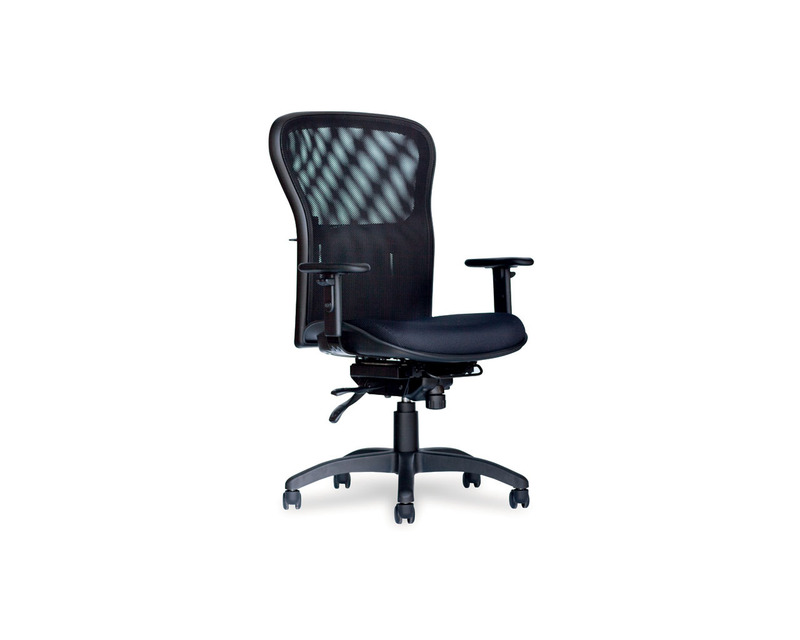 Choose from a variety of styles, colours and brands for any budget.